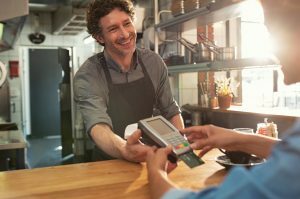 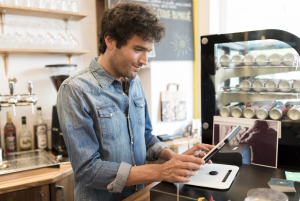 The Best 6 Free EPoS Systems: Open Source & Pay Per Transaction. 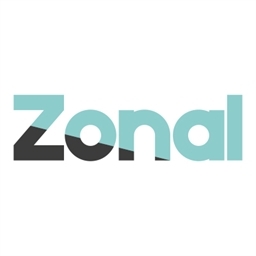 Zonal Epos: Review, Prices and How They Compare? 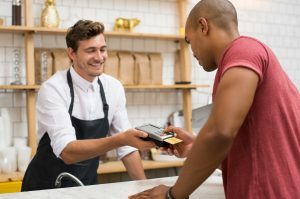 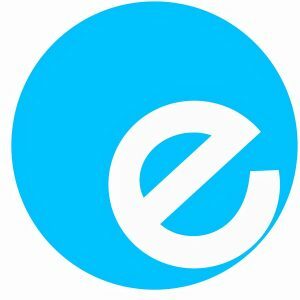 Epos Now: Review, Prices and How They Compare? 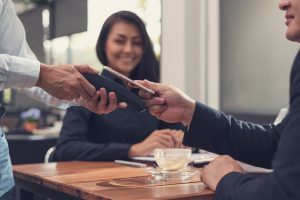 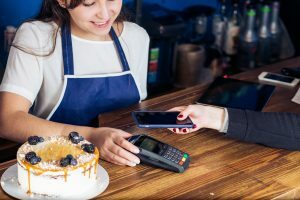 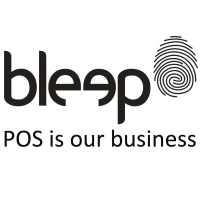 Bleep Epos: Review, Prices and How They Compare? 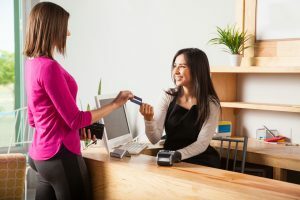 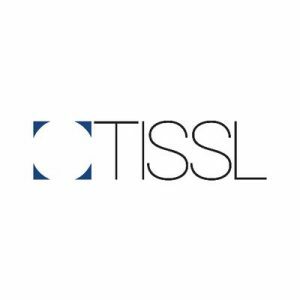 Tissl EPoS: Review, Prices and How They Compare?